Egg waffles a.k.a. 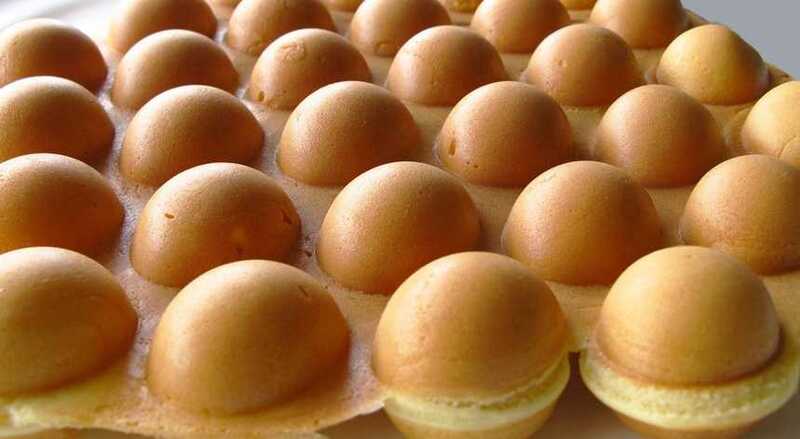 bubble waffles are waffles with a unique bubble-like shape and texture. Find out where to get it and how to make it.